Teen Portfolio Classes every Sunday morning – fun and easy! Get a fun and easy start to your portfolio! Our $99, 4-session quick start program will get you going. 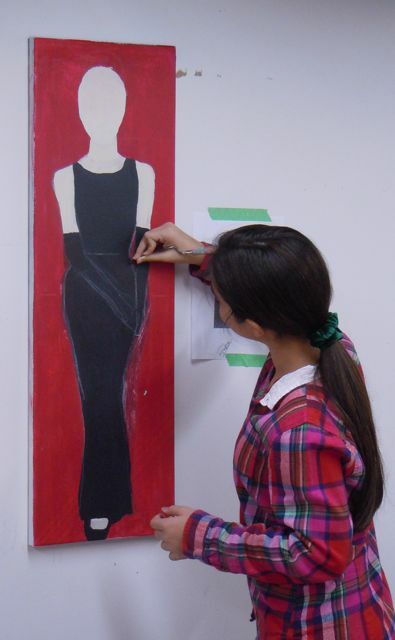 Begin building a portfolio in preparation for admission to art schools/colleges – or just because you love to make art. Sunday morning sessions help you develop conceptualization and technical skills in a variety of media; personal artist statement; and presentation and interview confidence. More program details here. This is a flex-date program: you can start when it suits you!